State regulations have a big impact on hospitals, health systems and their patients. 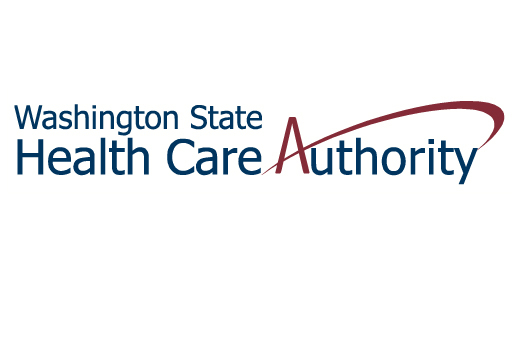 WSHA tracks rulemaking activity throughout the state and works closely with regulatory agencies, as well as other groups, to advocate for a reasonable regulatory environment. All statewide rulemaking activity is published in the Washington State Register. In addition to our 2018 year end list of completed rules impacting hospitals and health systems, we are including a running list of rulemaking completed in 2019. Each completed rules list contains our quick take of the result. Look for the thumbs up, thumbs down or neutral marker. Members may also want to note that the Department of Health is reviewing certain rules governing hospital construction standards. DOH is in the early stages of that process, namely reviewing draft rules language and proposals at workshops. The workshops took place in October and early December 2018. Meeting notes from the second workshop are expected soon. The formal proposal (a filed CR-102) is expected Spring 2019. Full details, including the draft rules language, a link to a webinar on the 2018 Facility Guideline Institute (FGI) changes (on which the revised rules will be based), and a report on draft proposals are available here. Please contact DOH Construction Review Services Manager John Williams to receive free access to the 2018 FGI Guidelines. Find more general information on this rulemaking on the Construction Review Services website or by joining the Construction Review listserv.